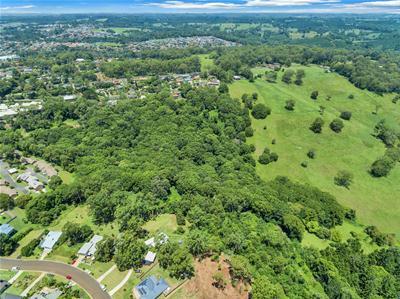 This is a vacant lot with stunning views and picturesque surrounds that are now on offer at one of Lismore's newest land release, Forest Oak Estate. Exclusive selling agent Gary Walsh of First National Gary Walsh Real State, says the estate offers a fantastic lifestyle in the heart of Lismore. Family and environmentally friendly, the lot are just a few minutes drive from Southern Cross University, Lismore Base Hospital and St Vincent's Hospital, and only 34-36 km from Ballina Byron Gateway Airport and Ballina's pristine coastal beaches. This block is fully serviced , power, electricity curb and gutter and sewered. 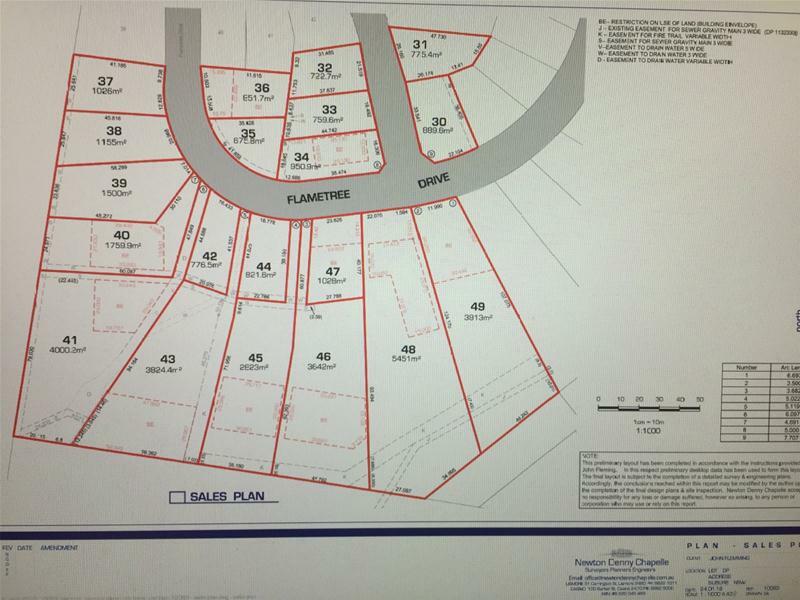 The generous block is nearly one acre 775.4 sq2 and is a very affordable $240.000.